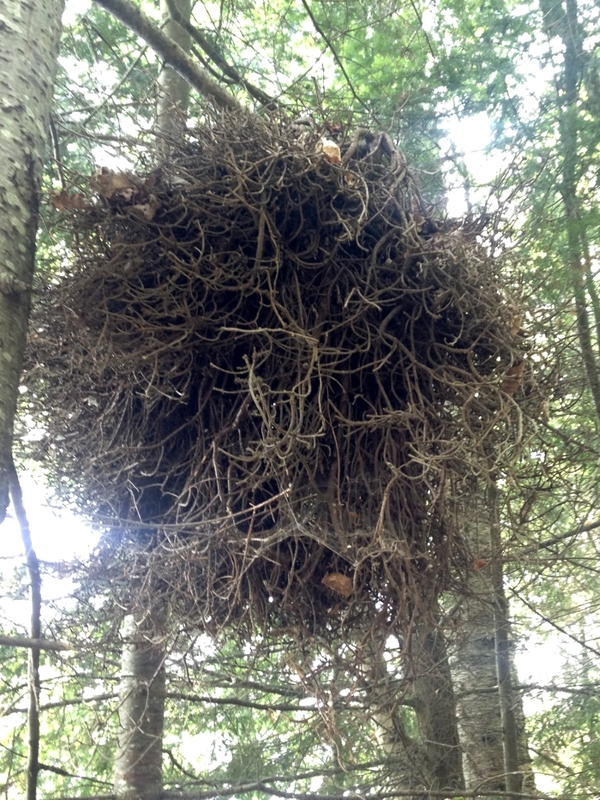 The Short Answer: Actually, this is not a nest, it’s what’s c alled a witch’s broom (also witches broom or witches’ broom). A witch’s broom is an abnormally dense growth of branches. Witch’s brooms can be found in almost any kind of tree (and many other plants as well) and are caused primarily by fungal and bacterial parasites or parasitic plants, which are able to hijack the tree’s growth hormones to distort the tree’s normal branch formation. Arthropods like mites and insects have also been associated with witch’s brooms, but it’s possible they are just serving as carriers for fungi or bacterial parasites. Witch’s brooms are fairly common and once you start to look for them, you’ll see them regularly. Though they don’t start out as nests, the dense growth of branches and leaves can make a pretty good nest, so insects, birds, and small rodents often make their homes inside witch’s brooms, or use them to store food. A Threat to Your Favorite Chocolate Fix: Moniliophthora perniciosa is a fungus that causes witch’s brooms on cocoa trees (Theobroma cacao). When the spores of the fungus infect a cocoa tree, they cause hormonal imbalances that distort the tree’s growth. Eventually, the branches in the witch’s broom die, and the fungus begins to grow on the decaying branches. It creates lovely pink mushrooms that release spores to be carried to other nearby trees. By diverting the tree’s growth into the formation of witch’s brooms, the fungus greatly reduces the tree’s ability to produce its large seeds, which are the source of chocolate. Unfortunately, Moniliophthora perniciosa has drastically reduced cocoa production in some South American countries. It doesn’t seem fazed by most fungicides, so its spread is a serious threat to the enjoyment of candy bars and ice cream the world over. One source of hope is that scientists and cocoa growers are developing the use of another fungus, Trichoderma stromaticum, which seems to protect trees from Moniliophthora perniciosa. A Threat to Your Almonds, Peaches and Plums: Another microorganism that can create witch’s brooms is a group of specialized bacteria called Phytoplasma. 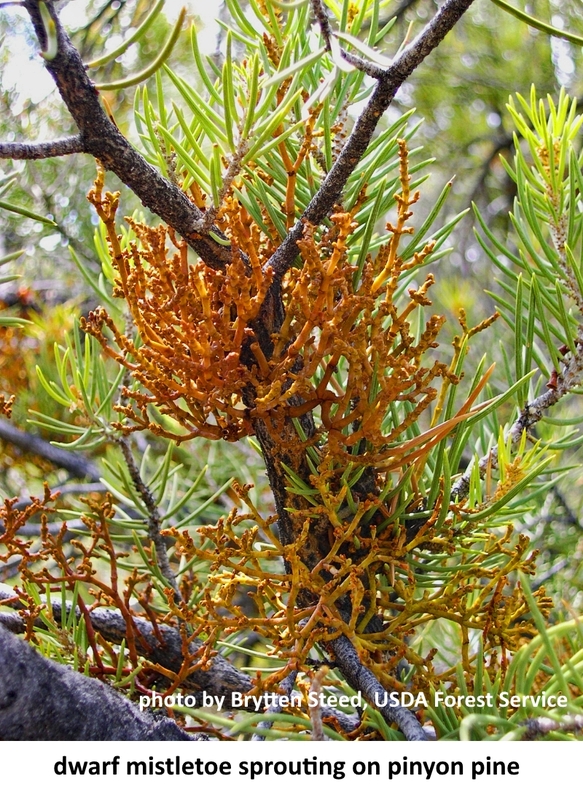 Phytoplasma bacteria live inside plant cells and can have a wide range of effects on all kinds of plants, causing witch’s brooms in some plants and stunting, yellowing and necrosis in others. The bacteria are spread from one tree to another by insects, primarily leafhoppers, planthoppers, and jumping plant lice. There is currently no way to treat plants infected with phytoplasma other than the removal and destruction of infected plants. A phytoplasma that affects almonds, peaches and plums recently became a serious threat to those crops in Africa. A Threat to Your Pine Trees: Another cause of witch’s brooms is the mistletoe plants, especially the 26 members of the genus Arceuthobium, commonly known as dwarf mistletoe. When a dwarf mistletoe seed lands on a pine tree, it sprouts on the branch and grows through the bark to the inside of the tree. 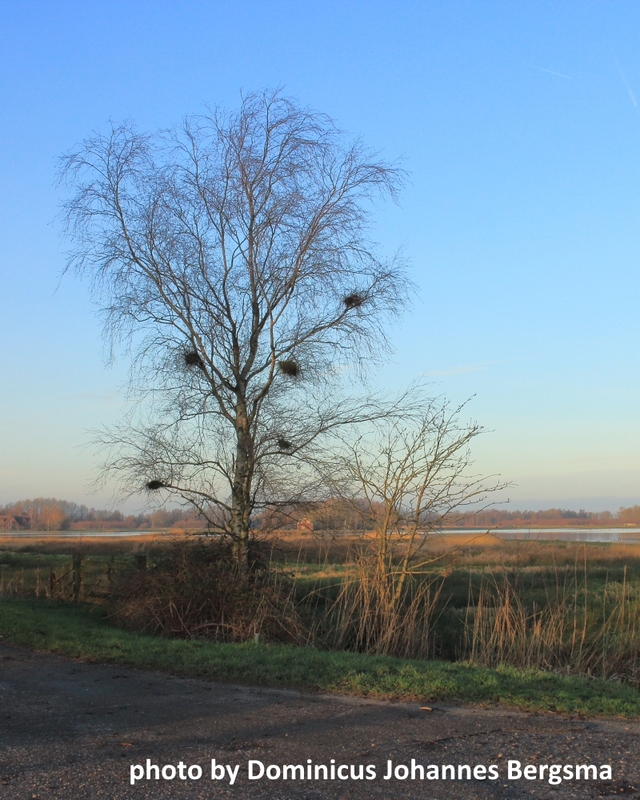 There the mistletoe develops, and like the fungus and bacteria discussed above, it is able to circumvent the tree’s normal growth to create the dense branching characteristic of a witch’s broom. The mistletoe lives off the nutrients created by this dense growth, and often causes the rest of the tree’s needles to turn yellow and fall off. Eventually, the mistletoe bursts back out through the tree’s bark, and develops small twigs that carry its reproductive organs. Trees Fight Back: Despite the many causes of witch’s brooms, we still have lots of trees, of course, which suggests that trees aren’t helpless. 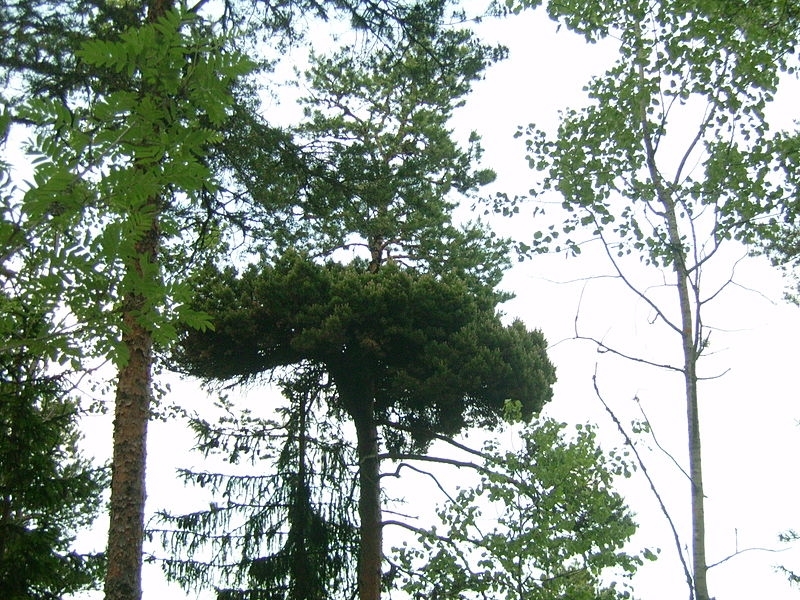 Many trees display resistance to fungal and phytoplasma infection. One of the hopes for the chocolate industry is to propagate trees resistant to the Moniliophthora perniciosa fungus. 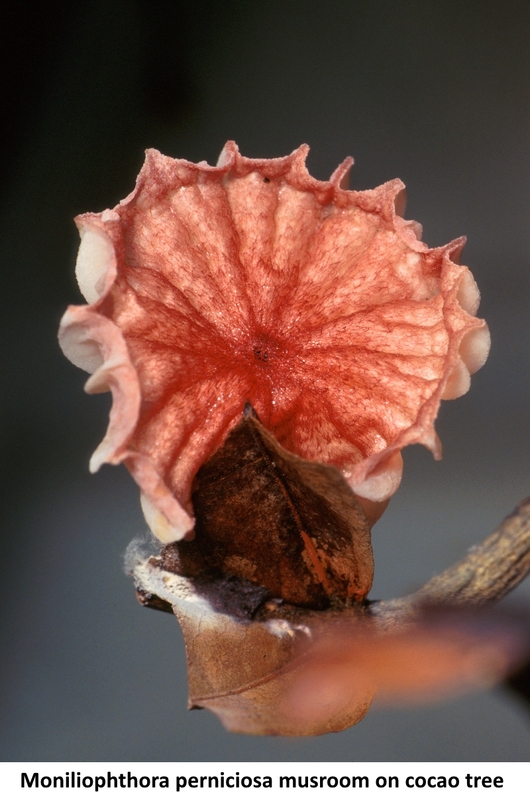 Unfortunately, fungi are notoriously good at quickly adapting to get aroun d host defenses, which has already happened to some resistant cocao trees, leading to a search for other trees resistant to those strains of fungi. The arms race between organisms and their parasites is one of the central themes of nature, so when you see a tree with a witch’s broom, you are witnessing an evolutionary arms race that has probably been going on for a billion years. Sources: Farquharson K.L. (2014). The Fungus, the Witches’ Broom, and the Chocolate Tree: Deciphering the Molecular Interplay between Moniliophthora perniciosa and Theobroma cacao. The Plant Cell, Vol. 26: 4231. Maejima K, Oshima K, Namba S. (2014). Exploring the phytoplasmas, plant pathogenic bacteria. J Gen Plant Pathol 80:210–221. 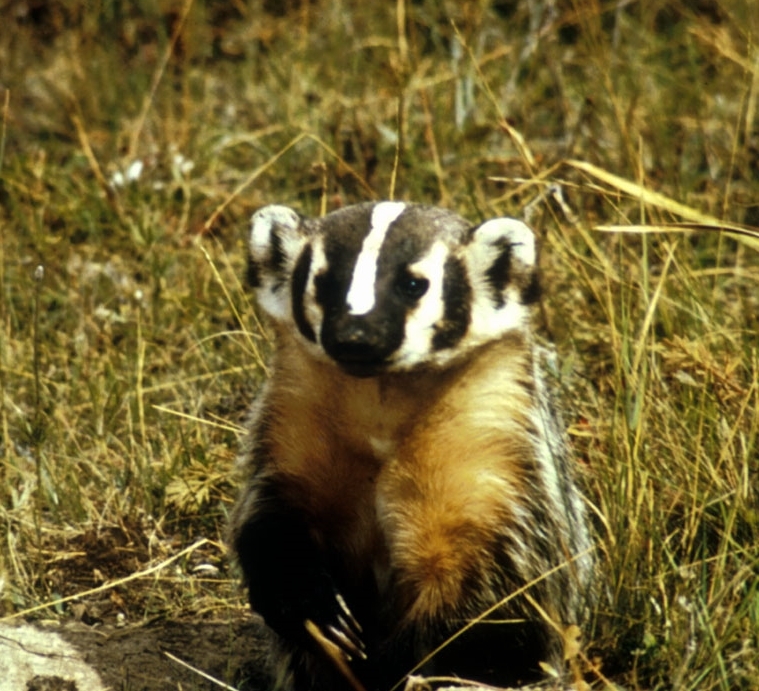 Garnett G, Chambers C, Mathiasen R. (2006) Use of Witches’ Brooms by Abert Squirrels in Ponderosa Pine Forests. 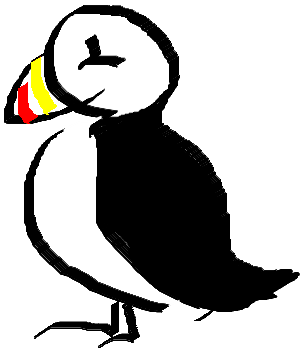 Wildlife Society Bulletin 34(2):467–472. Medeiros F.H.V., Pomella A.W.V., de Souza J.T., Niella G.R., Valle R., Bateman R.P., Fravel D., Vinyard B., Hebbar P.K. (2010). A novel, integrated method for management of witches’ broom disease in Cacao in Bahia, Brazil. Crop Protection 29, 704-711. Amorim Leal G.A., Albuquerque P.S. B., Figueira A. (2007) Genes differentially expressed in Theobroma cacao associated with resistance to witches’ broom disease caused by Crinipellis perniciosa. Molecular Plant Pathology. 8(3), 279–292. Cite this article as: Pelletier, TC. (August 20, 2016). Who made this nest? 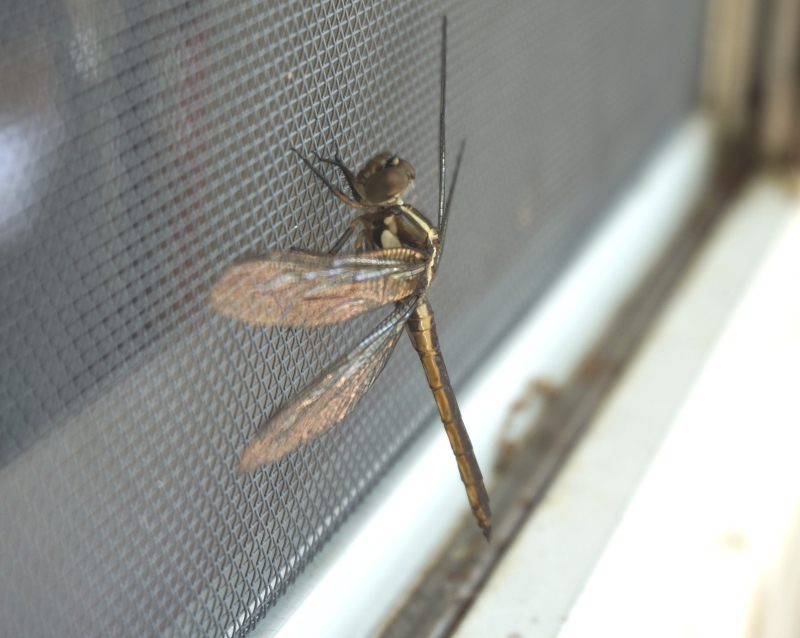 Retrieved from https://askanaturalist.com/who-made-this-nest-2/ on April 22, 2019. (yes) i like the witch”s broom it’s interesting to me however my question is does this tree need water to grow that large in height as well as diameter . thank you. i can be reached at : GregoryBrumfield66@GMail.Com with the exciting answer.?? ?.